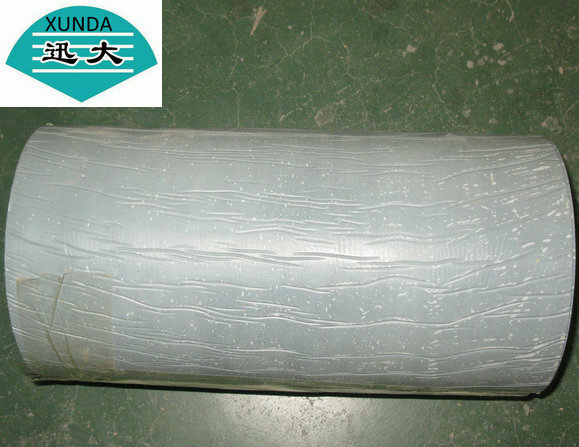 Description:Polyethene is used as thebase material which is coated by the liquid butyl rubber film, both of which are pressed and compounded. Usually its PE film is thinner than the one of Anti-corrosion tape (inner tape ) while the adhesive layer is much thicker. field Joint wrap coating tape is used on pipe joints,fabrications,bends,fittings and tie bars.